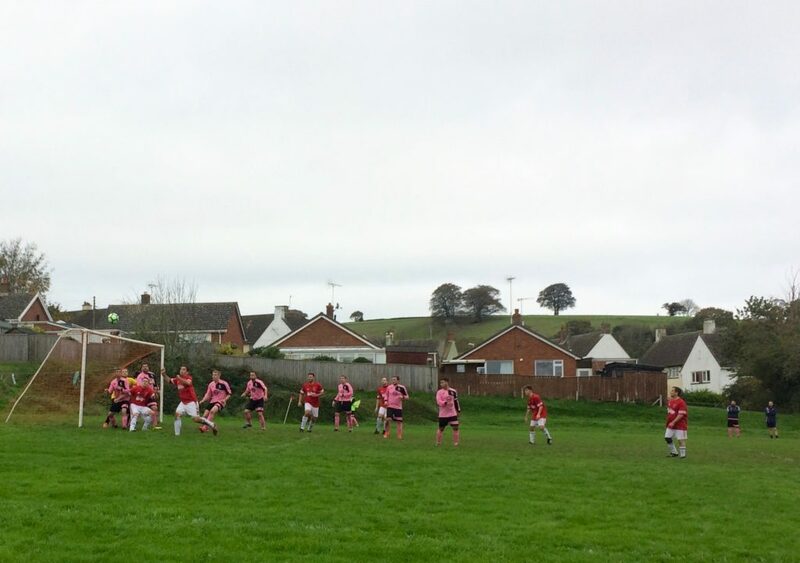 http://www.sound-diaries.co.uk/wp-content/uploads/2017/12/December-23rd.mp3 You can hear more sound from the Westmorland Association Football League here. #17 You need to replace those springs mate. You can hear more sound from the Macron Devon and Exeter here, here and here. 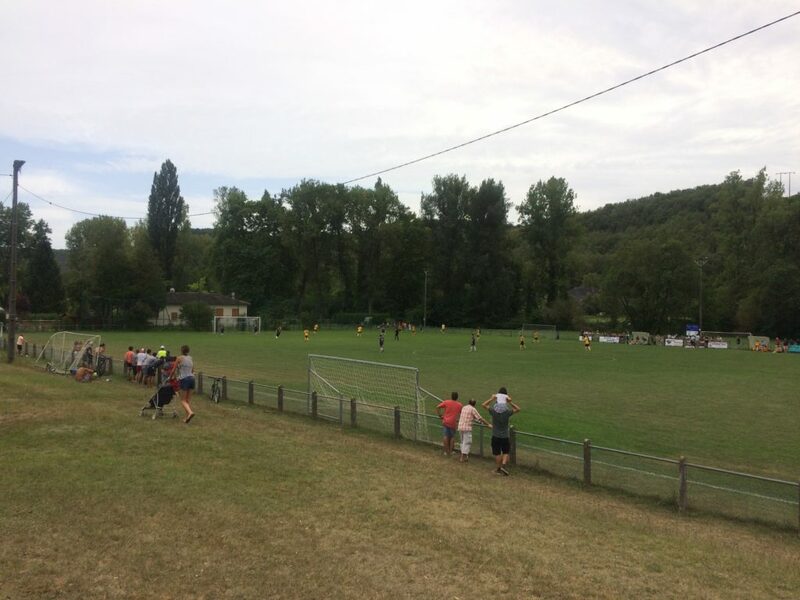 You can hear more from the Ligue de Football Nouvelle Aquitaine here. As mentioned in previous posts the parameters of Get Rid! are under development. 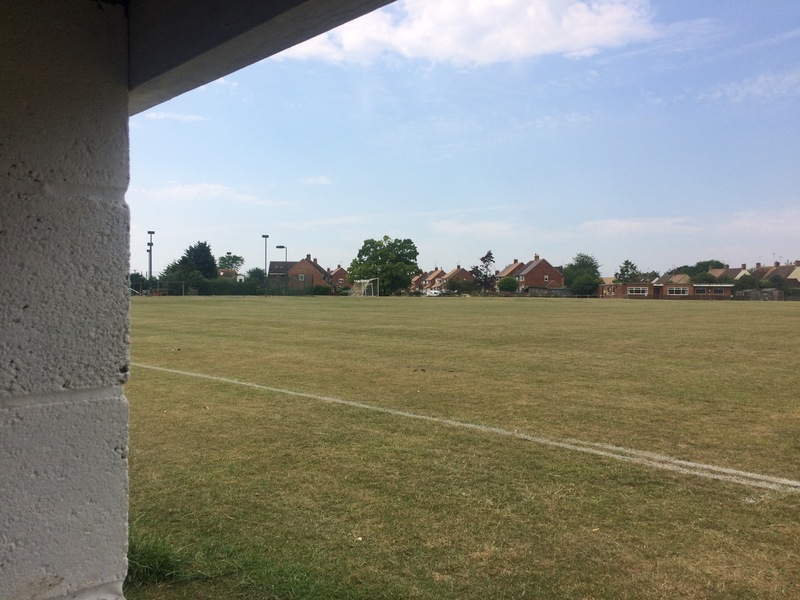 As part of the process of investigation into the sounding cultures of grassroots football I have begun to visit each of the match day venues of the teams in all five divisions of the North Berks League – a total of fifty-one teams for the 2016-2017 season. This number does include multiple teams from the same club. 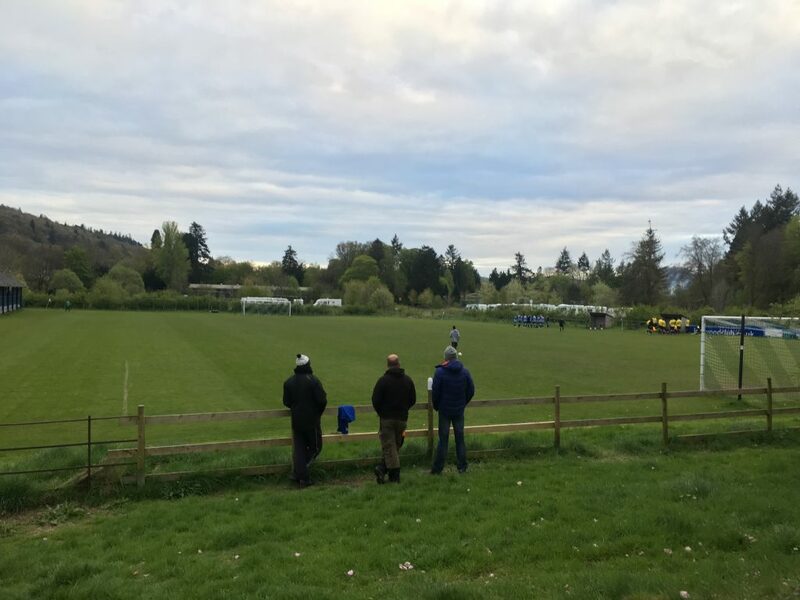 Wallingford Town – for example – have three teams – First in Division One; Reserves in Division Three; and A in Division Five. 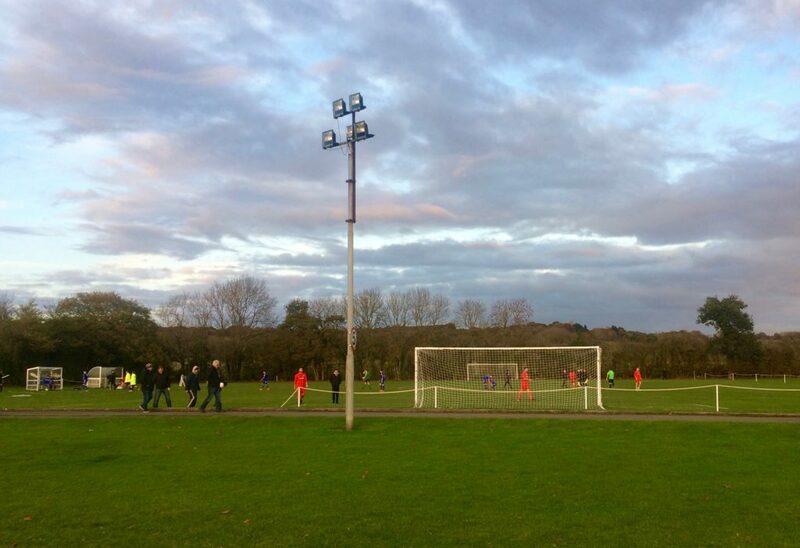 As you would expect venues are shared or pitches are adjacent. In total it looks like there will be around thirty-four venues in use this season. My recording process at present involves visting each of these venues during a match and at a time when there isn’t a match. At this stage I am making relatively brief recordings so that I can begin to understand the soundscape. It is likely that I will make much longer recordings later in the process. 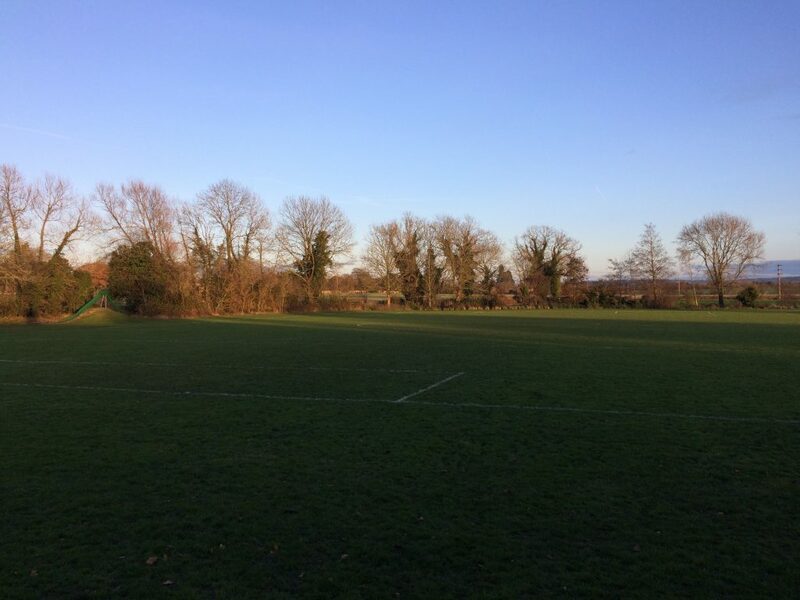 The two recordings here were made at the Hithercroft home of Wallingford Town AFC and were both made in the same location behind and slightly to the right of the goal at the South end of the stadium. 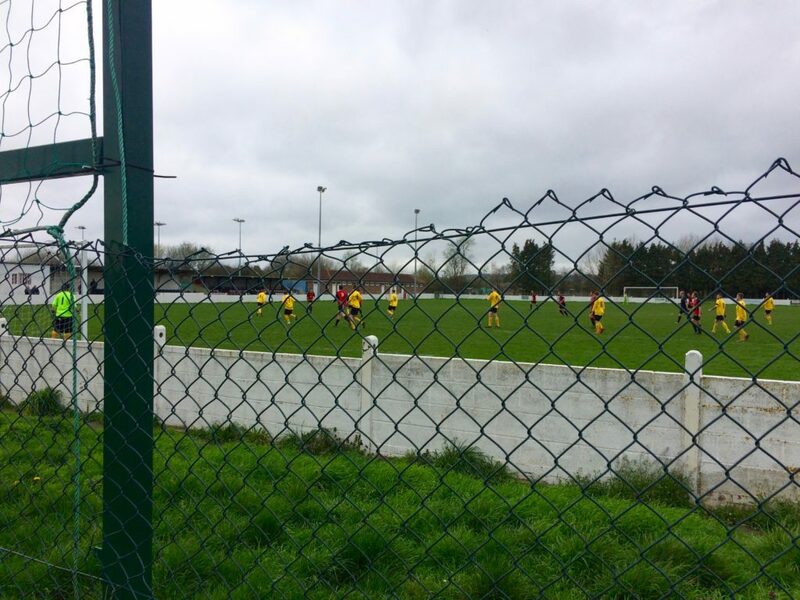 The first recording was made during the second half of Wallingford Town AFC reserves v Watlington Town FC. For the duration of the recording Watlington exerted almost continuous pressure on the Wallingford goal which I was only metres away from. As the action moves toward or away from my position the voices of the players emerge from or are submerged by the sounds of the by-pass; the high frequency sounds of the wind in the grasses; and the air conditioning system of the industrial unit to my right. 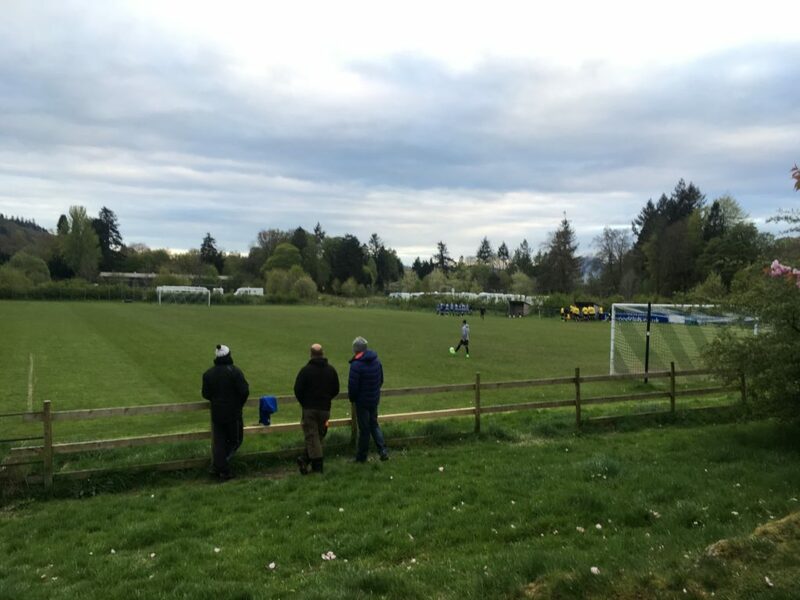 In this recording I began to get a sense of the resonant qualities of the stadium as the voices of players rebounded from the stand and low-level building on the West side of the pitch. There is a partial transcription of the on-pitch communication below. I returned to the same spot later in the week and made a recording in the absence of football. I could hear a lot more detail in the sound of the surrounding network of roads with clear distinction between vehicles travelling quickly on the bypass and those moving more slowly on Hithercroft Road. There was sound from air-conditioning and occasional release of air pressure from the adjacent industrial units; more distinct birdsong and air traffic. 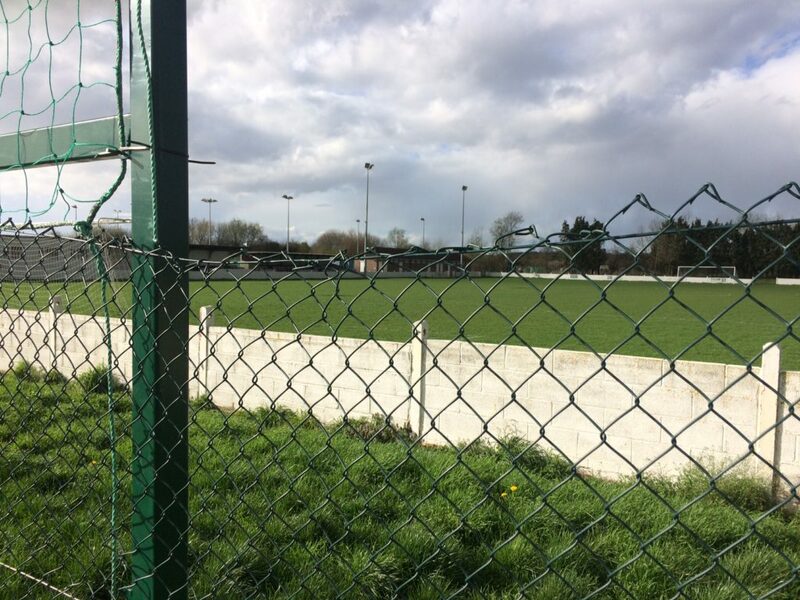 The fence behind the goal is a complex construction and there is some twine in one place the end of which occasionally strikes one of the metal uprights. 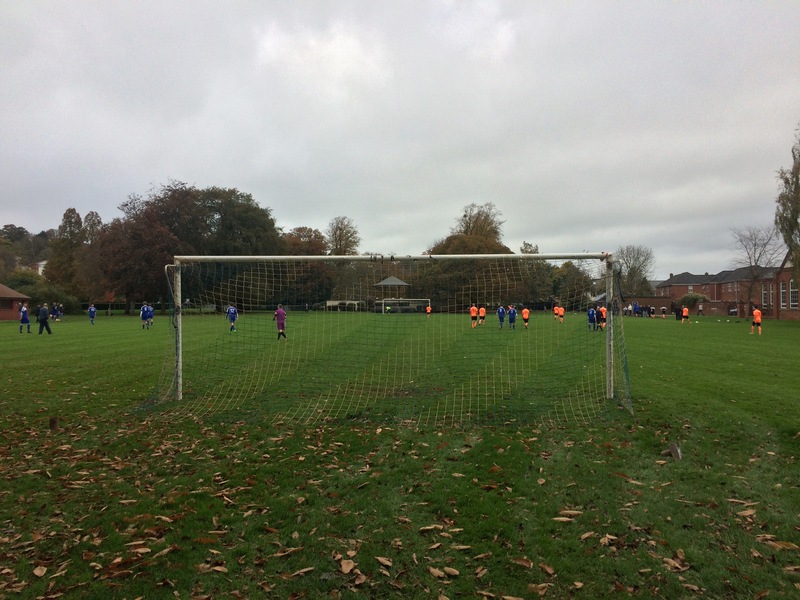 You can find out more about the North Berks League here. Of particular interest is the geographic spread of the competing teams. 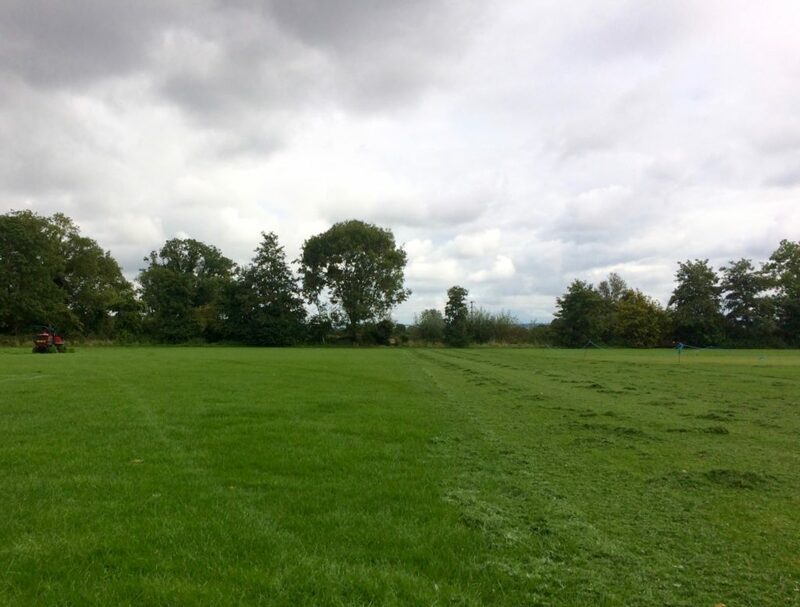 Participants need to be within twenty miles of Steventon Green – a playing field at the centre of Steventon – a village around four miles West of Didcot. Given this geographical limitation it is likely that the main sound-making features of the region – in particular the A34 and its tributaries – will have a major impact on the soundscape in each of these locations. There may be common traits in the wildlife of the area too. For example I have seen Red Kites at four of the venues I have recorded at but haven’t yet heard their call.